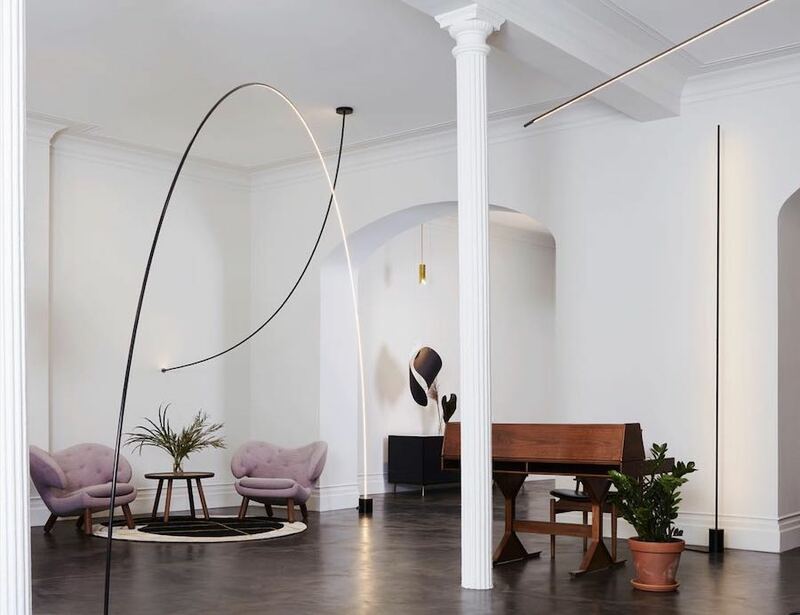 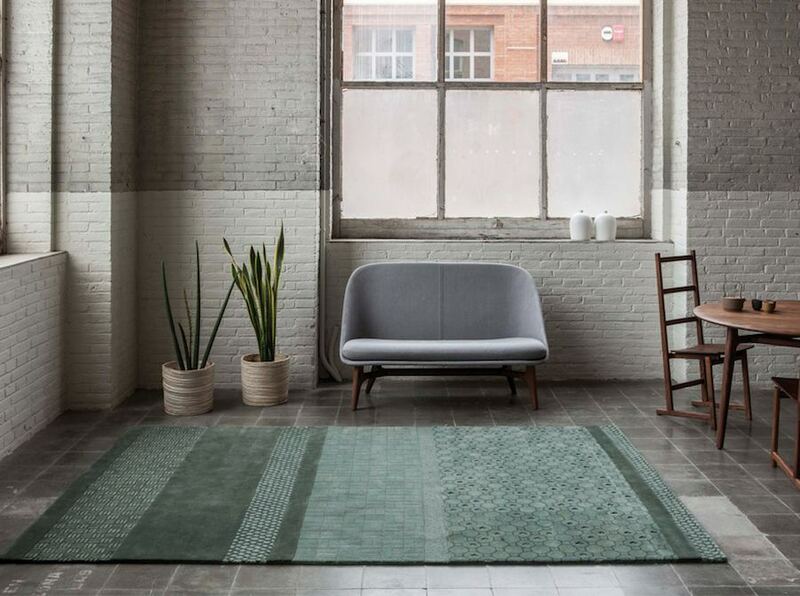 Interstellar Colombian crafts, smooth pebbles for Japanese gardens and a Milanese metro station inspired some of these 10 exquisite sofas launched at Milan Design Week 2019. 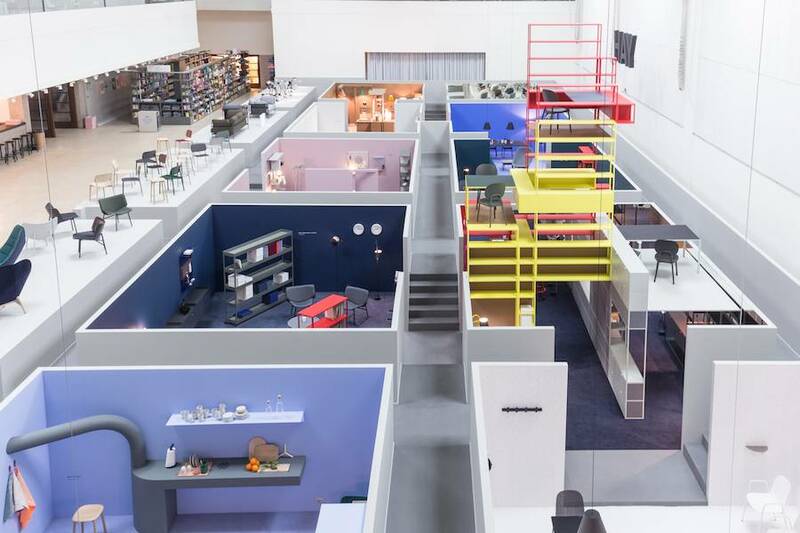 A maze of interiors allows visitors to discover HAY 2016 collections including flatpacked sofas and outdoor furniture by the Bouroullec Brothers, a perforated plastic moulded chair by Scholten & Baijings as well as the new lightings of debuting brand wrong.london. 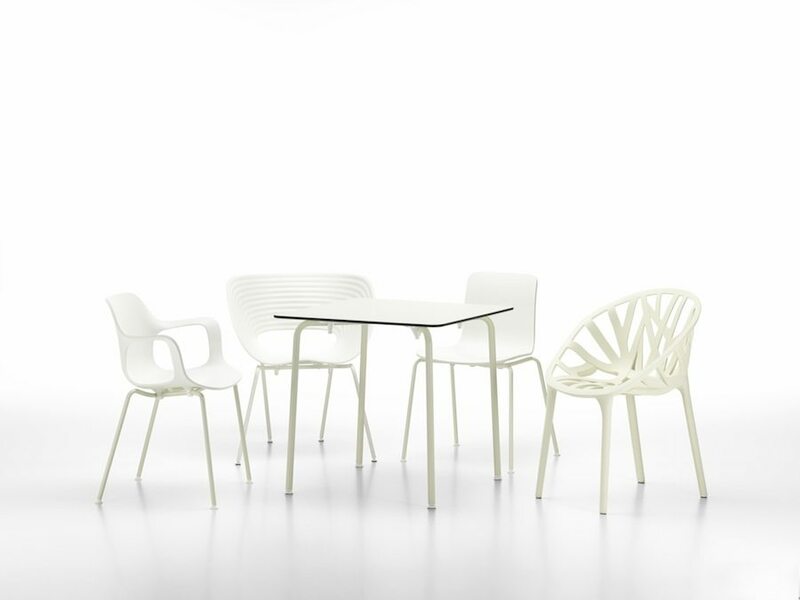 Vitra presents the White Collection: seats and tables by Ronan and Erwan Bouroullec, Ron Arad and Jasper Morrison add extra light to gardens, terraces and living rooms.